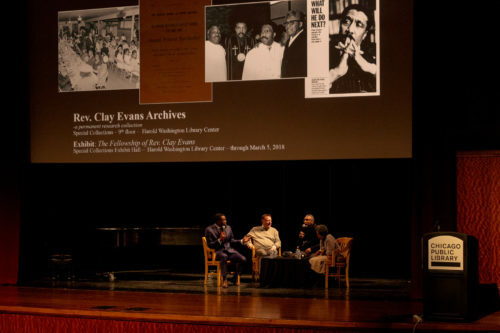 When we’re talking about Gwendolyn Brooks, we are talking about material that will essentially educate and material that will leave a legacy,” said writer and documentarian Shahari Moore. 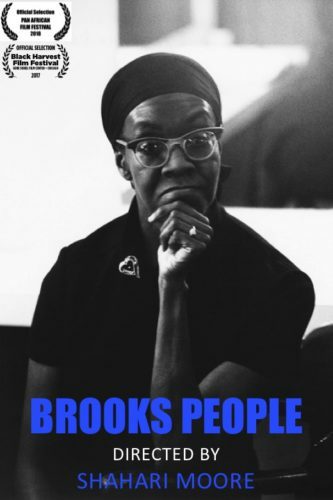 Her solo directorial debut, Brooks People, a twenty-minute documentary exploring the work and lasting impact of Brooks, the first Black writer to win a Pulitzer Prize, premiered at the Gene Siskel Black Harvest Film Festival last year. To illustrate her outsize influence on the South Side and across the country, Moore interviewed numerous contemporaries of Brooks, including esteemed scholars, poets, and artists such as Dr. Cornel West, Nikki Giovanni, and Haki Madhubuti—as well as Brooks’ daughter, Nora Brooks Blakely. 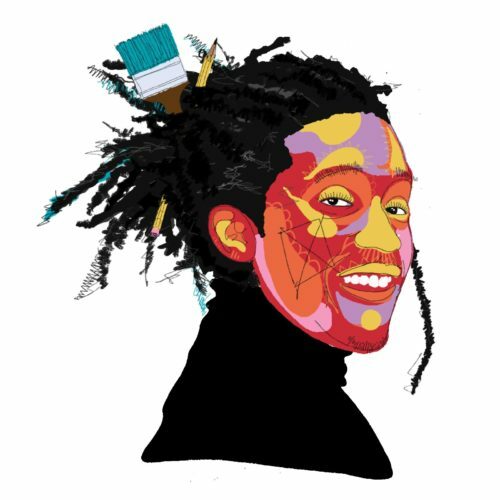 You won’t catch Nikko Washington storytelling through the mic like his Savemoney crew members. Last Thursday, a jubilant audience filled the Cindy Pritzker Auditorium at the Harold Washington Library Center in the Loop for a screening of It is No Secret: The Life and Inspiration of Rev. Clay Evans. 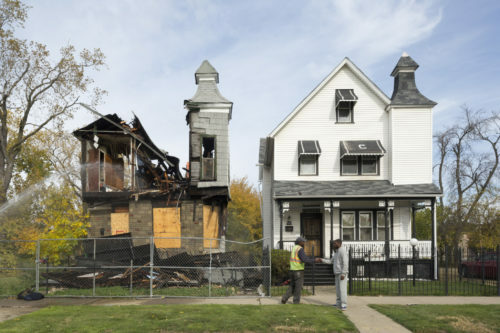 The short documentary follows the life and activism of Evans, cofounder of the Fellowship Baptist Church in Fuller Park.